In this new episode of Military Resource Radio, your host – Tony Gatliff – welcomes back to the show Dustin Shryock - U.S. Army Veteran and Director of Community Engagement and Partnerships at The HeadStrong Project. Dustin has been on the show several times and is one of Tony’s (and our fans’) favorite guests. On this installment, Dustin and Tony discuss how The HeadStrong Project is working to heal the hidden wounds of war, how it helped Dustin in his own life after being discharged from the ... See More Military, the concept of EMDR, and the addition of Joe Quinn (a future Military Resource Radio guest) to The HeadStrong Project, as well as much more. As well, Tony talks about a recent story in the news having to do with a US Air Force Combat Controller’s Posthumous Medal of Honor that was just recently awarded after many, many years. 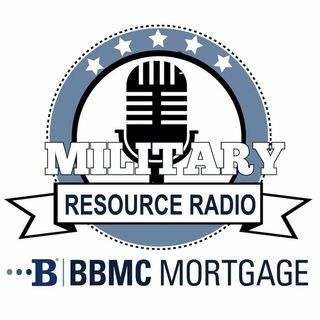 Folks, this is one episode of Military Resource Radio that you will not want to miss!